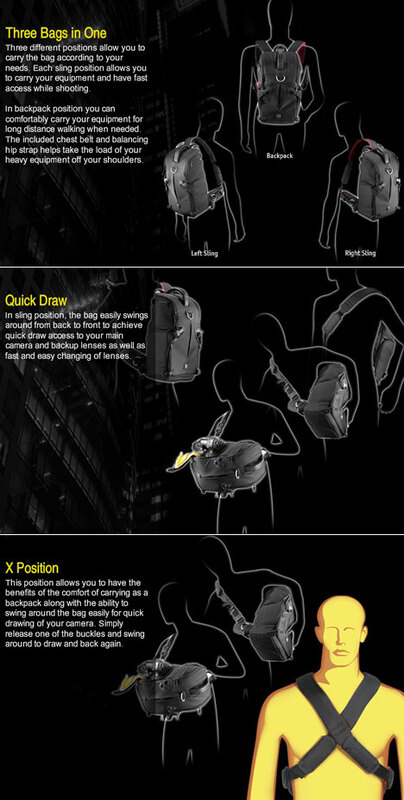 The 3N1-30 sling backpack features a unique TST RIB structural protection for a DSLR with battery grip & long-range zoom lens attached as well as, 5-6 lenses, flash + personal gear. Kata designed and patented numerous innovations that allow you to carry and operate your equipment with greater ease and efficiency. 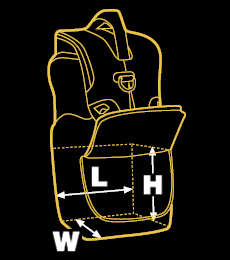 These details give you easier access to your equipment when using it, and greater freedom of movement when carrying. 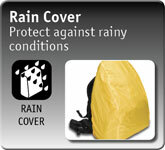 The provided elements cover will protect your valuable equipment during rainy and extremely dusty conditions. Simply install over the bag like a shower cap to protect your bag and gear. 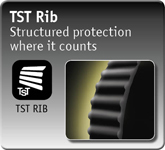 The TST Rib provides discreetly structured protection, where it counts. 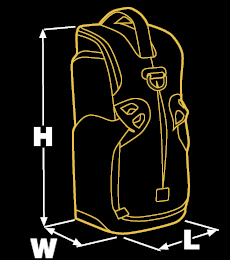 Located on parts of the bag that are sensitive to shock, the TST Rib will protect your gear from bumps and any unwanted shock. 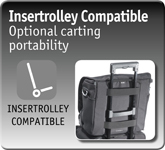 This bag is compatible with the Kata Insertrolley (sold separately) which is a simple yet ingenious system that allows you to either use the trolley separately or with several cases at once. KATA?s patented extendable wheel system helps to better stabilize larger cases. 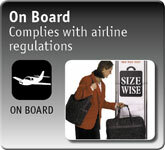 Simply slide the trolley through the integrated sleeve on any of KATA's compatible cases for secure and easy mobility. You can detach the trolley when you want to store it and easily replace it if damaged. This bag is customizable through the use of the modi-vers divider system. 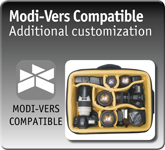 This allows you to protect your equipment while creating custom compartments to fit your unique equipment. You can cut custom dividers to fit whatever size you need to keep your equipment snug. The yellow material makes it easy to find even the smallest components and accessories. Modi-Vers kits are sold separately and come in various sizes and strengths.